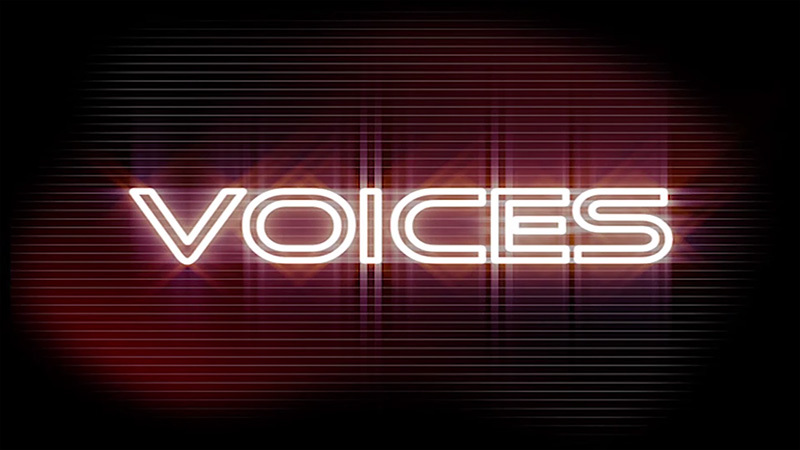 In these lively and unedited interviews, distinguished men and women from all over the world talk about their lives and their work. 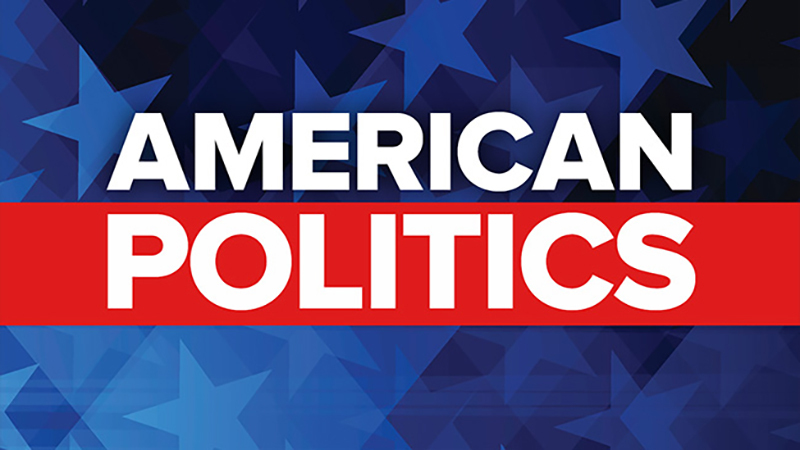 Interviews span the globe and include discussion of political, economic, military, legal, cultural, and social issues shaping our world. 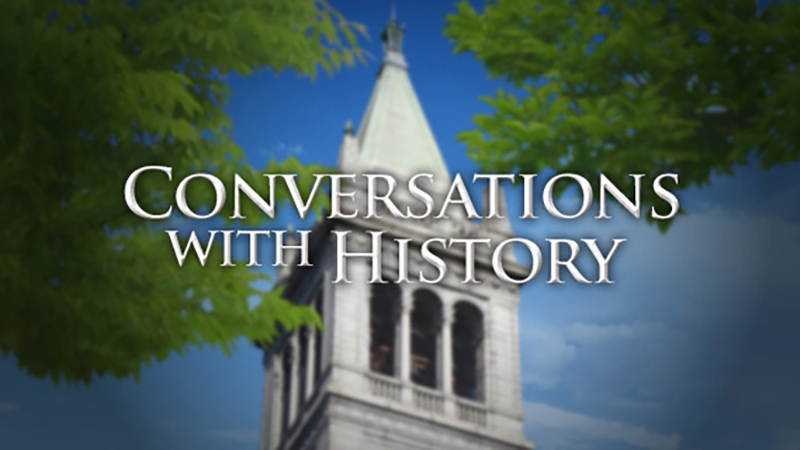 Harry Kreisler is host, executive producer and creator of Conversations with History. 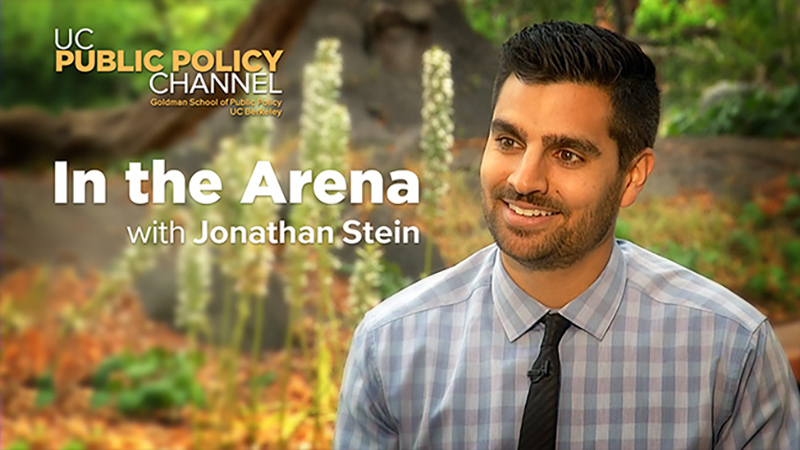 Civil rights attorney Jonathan Stein talks with fellow alumni from the Goldman School of Public Policy at UC Berkeley about what they have accomplished in their communities and how they inspire others to engage in public life. 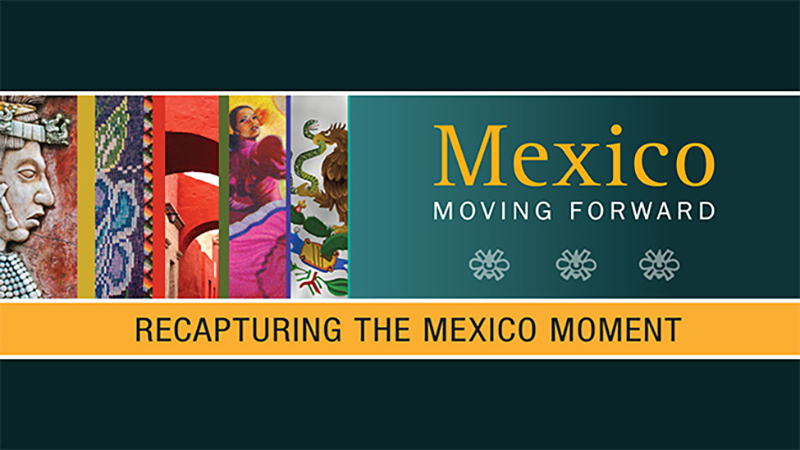 UCLA School of Law presents programs on the range of criminal justice issues in Latinx communities. 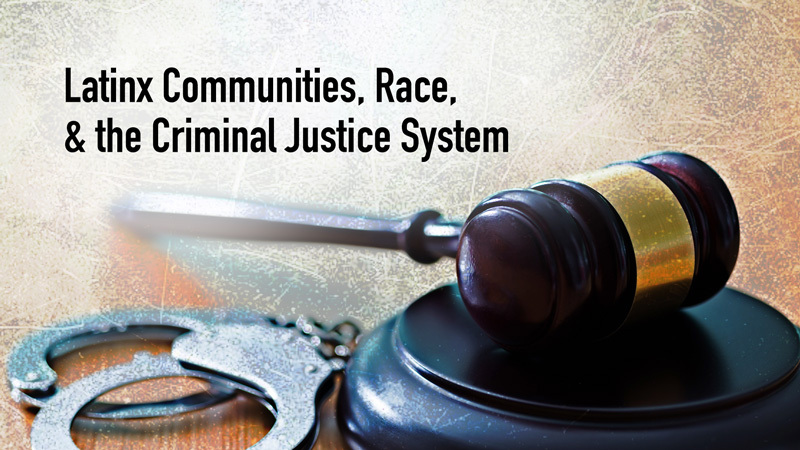 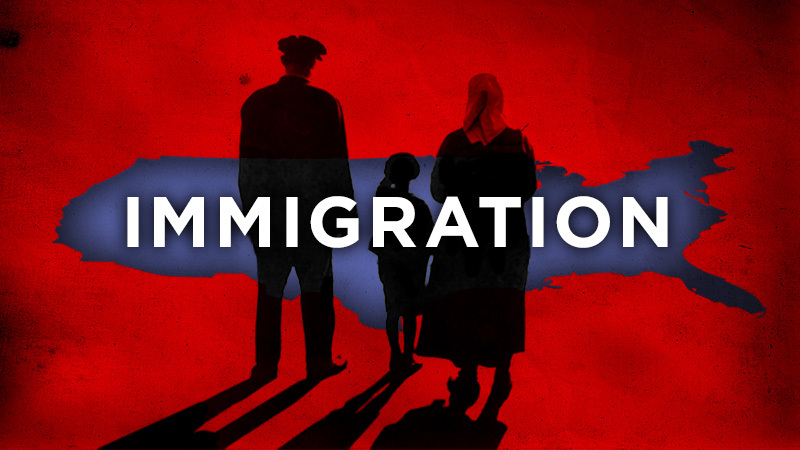 Panels address incarceration, policing, community organizing and criminal adjudication, plus related issues involving ethics and capital punishment. 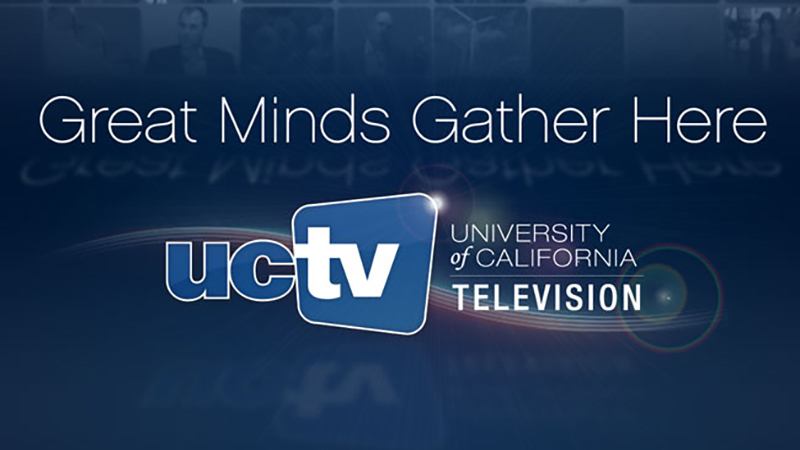 A selection of UCTV's most captivating thought leaders, exceptional speakers and innovative thinkers. 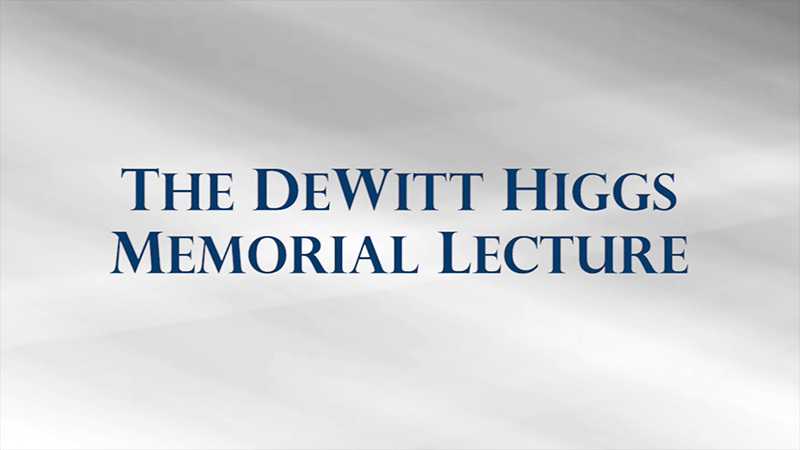 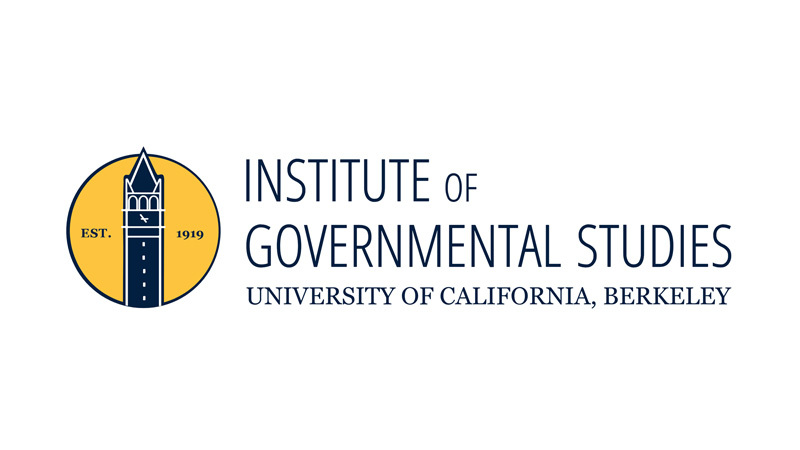 The Institute of Governmental Studies at UC Berkeley presents public events that provide an informal bridge between academia, public officials, the media and the public. 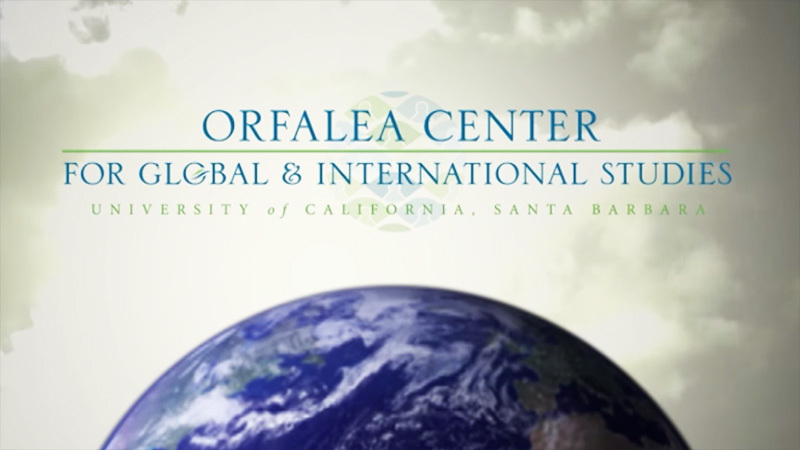 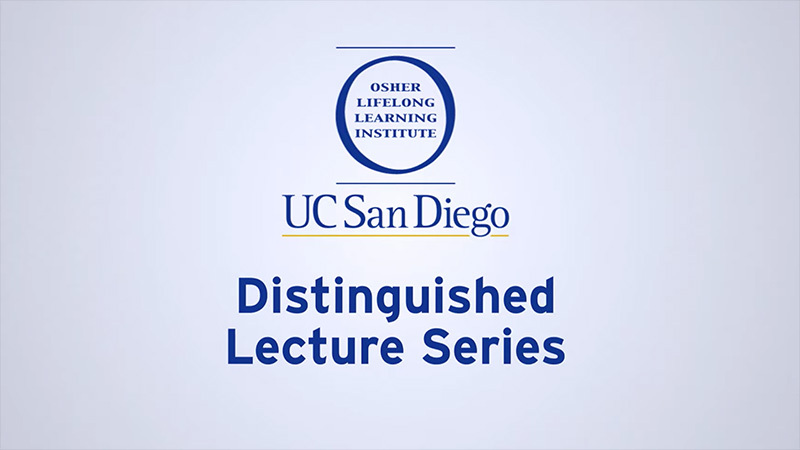 The Orfalea Center for Global & International Studies provides an intellectual focus for global and international activities on the UCSB campus. 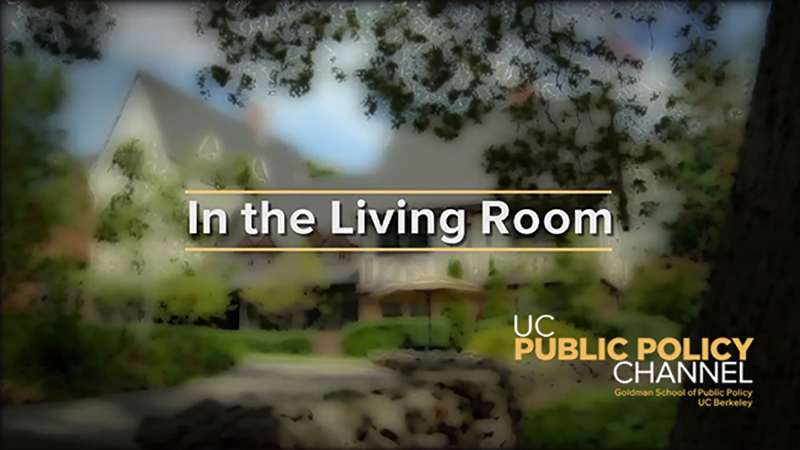 Guests bring their real world experience to help create an awareness of the complex features of the contemporary world. 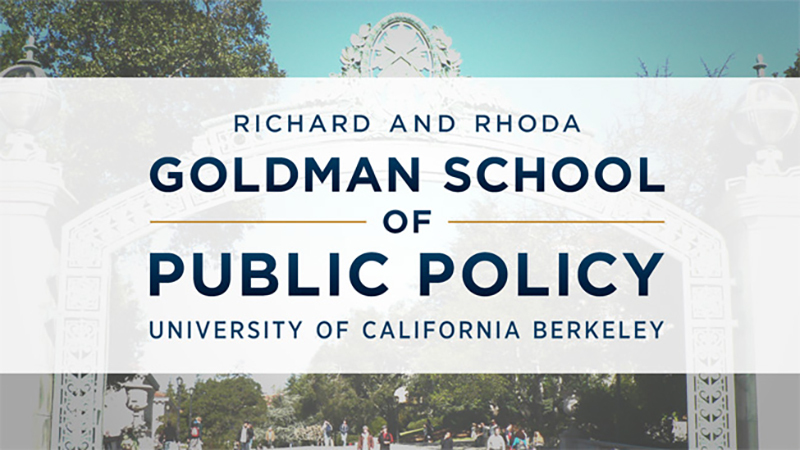 Meet scholars and practitioners who have made substantial contributions to the field of public policy in programs presented by the Goldman School of Public Policy at UC Berkeley. 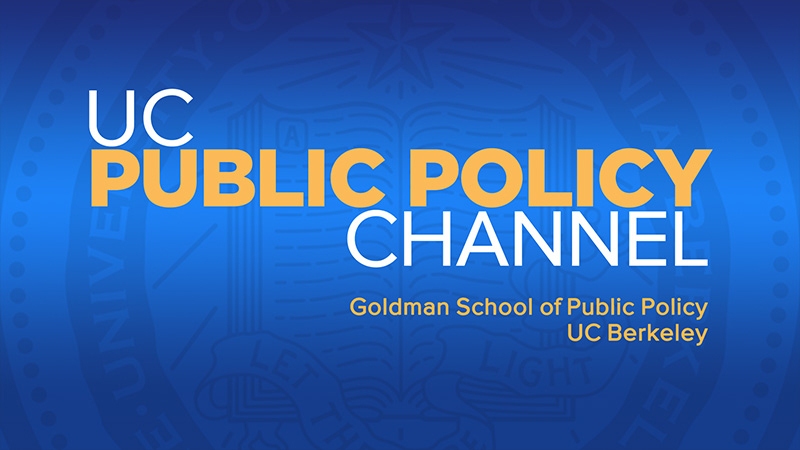 University of California climate and energy experts announce 10 scalable solutions for moving the world toward carbon neutrality, a practical framework that outlines both immediate and longer-term actions for staving off catastrophic climate change. 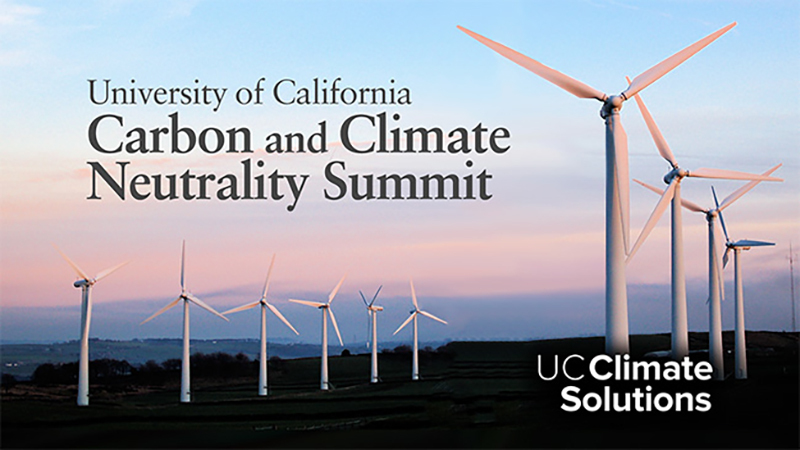 The summit focuses on solutions for achieving significant greenhouse gas reductions and includes state and federal officials, corporate sustainability leaders and green technology entrepreneurs.